AMIN Construction Private Limited has provided the highest standard of drafting services to the clients from all over the Maldives. 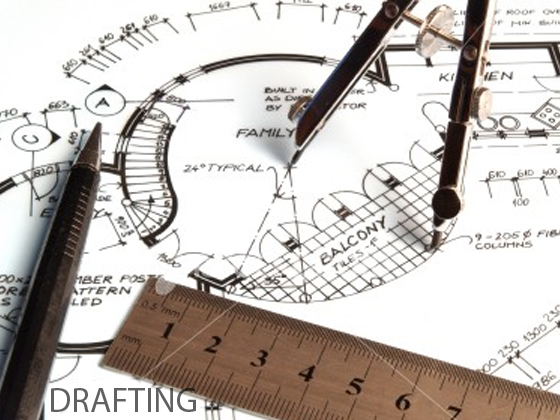 AMIN now has a team of dedicated drafting personals ready to undertake any kind of drafting work. Our motto is "we make your site the best sight". The 3D modeling capability we have with the use of computers will show the remarkable transition from a how a site looks on drawing board and when its viewed in 3-dimension.